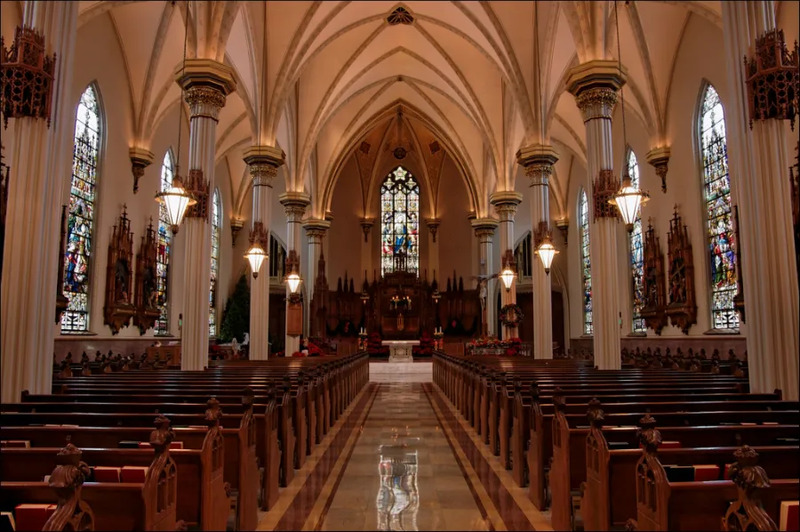 Fort Wayne, Ind., Sep 18, 2018 / 03:22 pm (CNA/EWTN News).- The Diocese of Fort Wayne-South Bend published Tuesday the names of the 18 priests and deacons who have served in the diocese and have been credibly accused of at least one act of sexual abuse of a minor. “It is my hope that by releasing these names, the innocent victims of these horrific and heartbreaking crimes can finally begin the process of healing,” Bishop Kevin Rhoades said ahead of the Sept. 18 release. The list of those credibly accused as developed with the help of the Diocesan Review Board, which is largely composed of laity. It added that it “stands firm in its commitment to investigate any allegation of sexual abuse by a member of the clergy and to listen to and support anyone who has been abused,” and provided contact information for the diocese’s victim assistance coordinator and its vicar general. The credibly accused clerics who have served in the Fort Wayne-South Bend diocese are: James Blume, Michael Buescher, Brian Carsten, William Ehrman, William Gieranowski, John Gillig, Gabriel Hernandez, Edward Krason, Paul LeBrun, CSC, Thomas Lombardi, Robert Mahoney, Eldon Miller, Edward O. Paquette, Cornelius Ryan, CSC, James Seculoff, Richard Stieglitz, Richard Thompson and James Trepanier, CSC. Of these, seven have died. Of those who are alive, eight have been dismissed from the clerical state, two are Holy Cross Fathers whose faculties for ministry in the Diocese of Fort Wayne-South Bend have been removed, and one has been removed from public ministry. 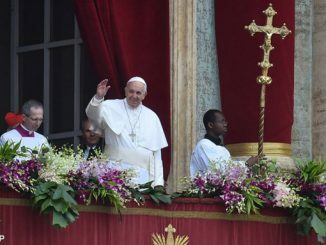 One was ordained in the 1920s, one in the 1940s, five in the 1950s, three in the 1960s, five in the 1970s, two in the 1980s, and one in the 2000s.